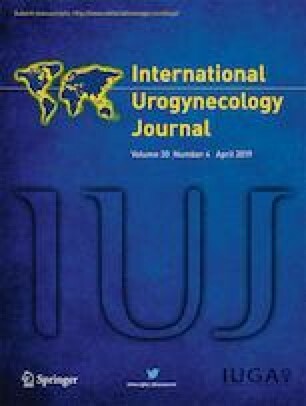 Should we combine vaginal prolapse surgery with continence surgery? The risk of postoperative stress urinary incontinence (SUI) can be reduced by combining prolapse repair with continence surgery. However, more women face a serious adverse event (SAE) after vaginal prolapse surgery combined with a midurethral sling (MUS). It is difficult to predict a woman’s individual postoperative SUI and SAE risk; therefore, weighing the benefits and risks of combination surgery is complex. We offer a concept that might help in considering combination surgery. According to this concept, women whose risk of needing subsequent surgery for postoperative SUI is on average 9% are likely to benefit from combination surgery. J. Marinus van der Ploeg: the author reports no conflict of interest. Jan-Paul W.R. Roovers: medical consultant for American Medical Systems (AMS).